Abrasive Ale is an Imperial IPA by Surly. It has an ABV of 9%. It has a rating of 4.6 out of 5 with 7 reviews. The malt bill consists of 2-Row, Golden Promise, Oats, Lite Crystal (Sugar: Brewers Crystals). The hops used are Warrior, Citra. The yeast is English Ale. Description: We brewed this beer originally at the end of 2008 as a farewell to growler sales. As usual, we underestimated the demand for the first Double IPA in Minnesota. We brewed the beer again in the spring and released it as a draft only beer. It was originally called 16 Grit, a size of abrasive grit used at the old Abrasive factory that once stood where the brewery now resides. 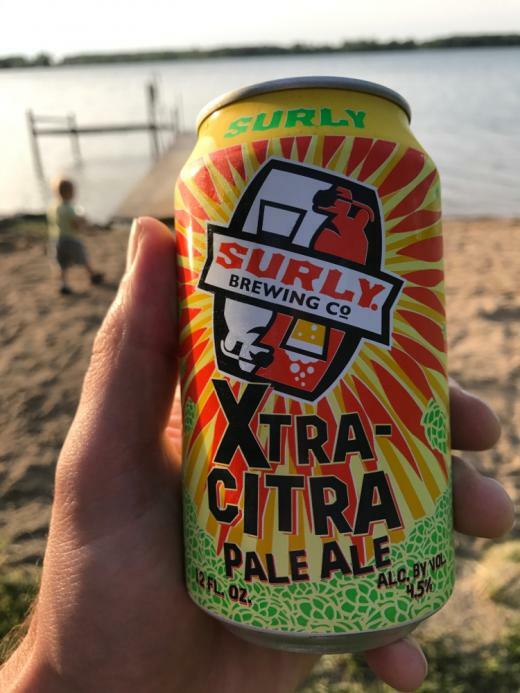 "It’s like Xtra Citra 2X." "Extremely quaffable for a double. The taste is great but I expected a more in your face beer from a Surly double IPA." "Drinking with a beef tongue and pork check pizza. 🐂"